In today’s fast-paced, competitive work environment, how effective are you as a leader of personal influence, impact, and inspiration? 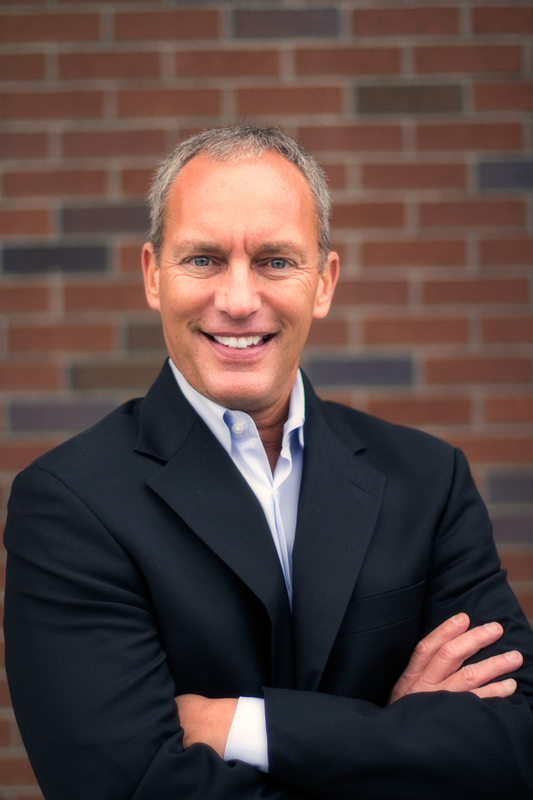 Steve inspires greatness in individuals and organizations through his customized programs. He believes every presentation should transform a life and inspire leadership, and he presents with passion and conviction. What is the biggest leadership mistake most companies make? STEVE: I feel the biggest mistake is understanding personal development and leadership training. Most companies rely on processes and procedures but forget to inspire personal leaders and provide valuable performance strategies for success. What is your best advice or insight for a key leader who wants to lead more effectively? STEVE: Become a student and personal expert in emotional intelligence. Increase your self-awareness of your emotional influence and impact. Learn strategies of emotional self-regulation and how to create employee loyalty through emotional connections. Invest in your own coaching and training! What is one thing someone can do every day to begin influencing and impacting others lives? STEVE: Live the “best version” of you. Be the person you always dreamed of following! For booking information on Steve Gutzler, contact Michelle Joyce or visit MichelleJoyceSpeakers.com.